Designer Nicole Tay created a beautiful version of a ribbon, PSD included. Its classic look is perfect to use on headlines, posters, and even on invitations. It will also look good as a header to your blog posts or your website. Don’t miss out on this freebie! 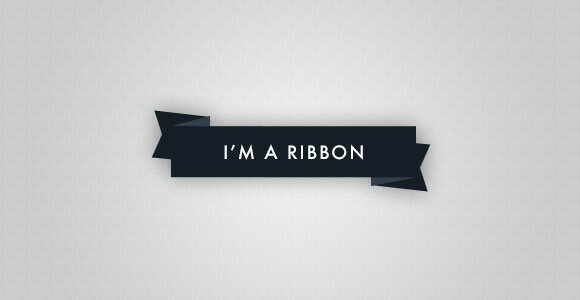 Click on the link and download your free PSD ribbon today!